The Massey Pre-plan, a staple emergency preparedness tool in many of North America’s most iconic office buildings, played a critical role in an event at a Dallas skyscraper. This 50-story office tower experienced a serious fire on Dec. 11, resulting in the evacuation of 2,800 people. Three alarms of equipment and manpower responded. 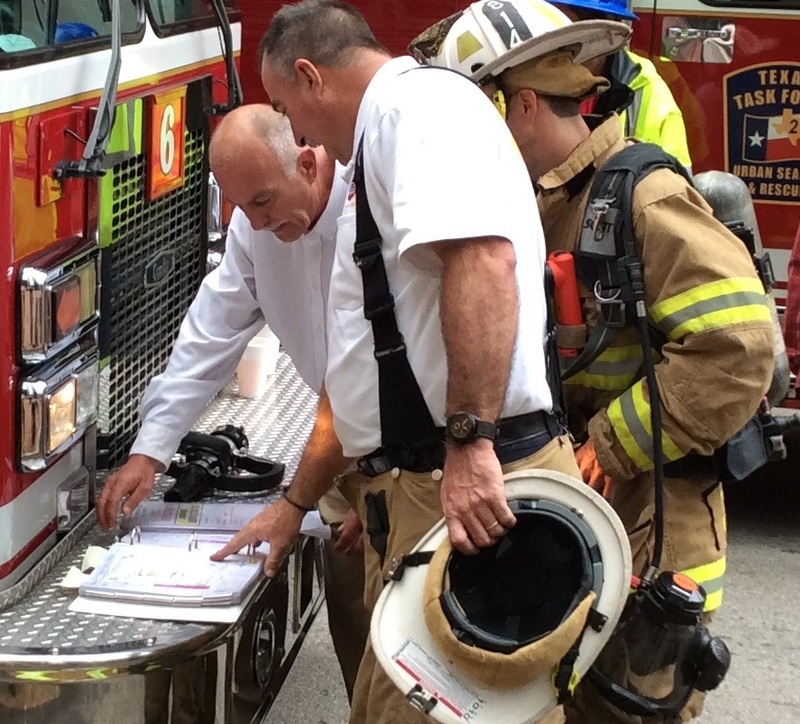 The fire involved 3 subcontractors working in a subgrade level confined space who perished early into the event. 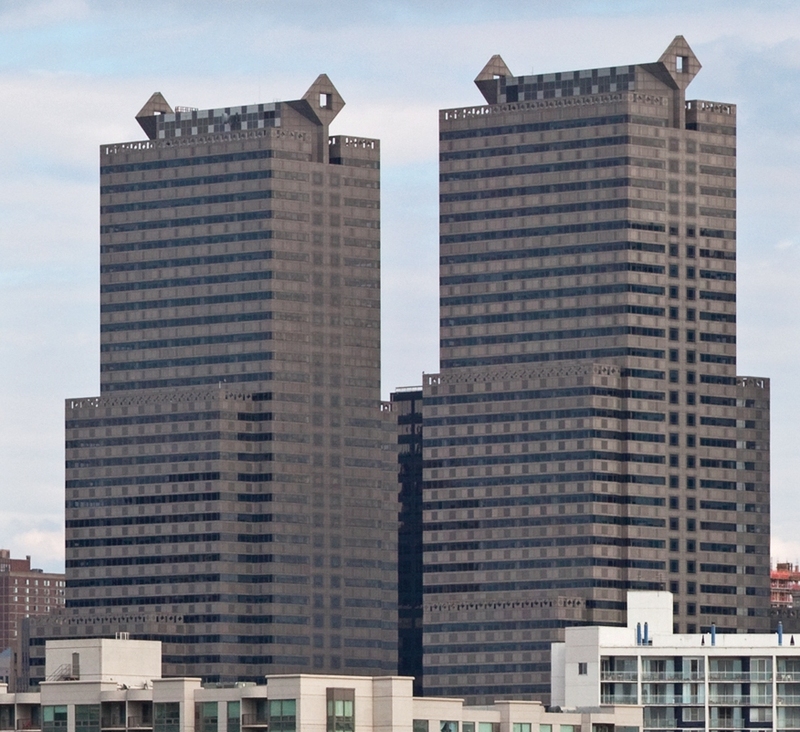 One of Philadelphia's premier office complexes has signed on with The Massey App! The Commerce Square Towers cover over 2.2 million square feet.